Legalization of marijuana is opening the opportunity for more and more private companies to offer pot friendly events and establishments. One of the most conspicuous marijuana celebrations occurs on 4/20 every year. Now that pot is legal there are many more activities citizens can participate in during the “Stoner Holiday” weekend. However, that is not to say there are still not rules and regulations that need to be followed. Below are a few tips to help keep you safe and happy during this weekend! 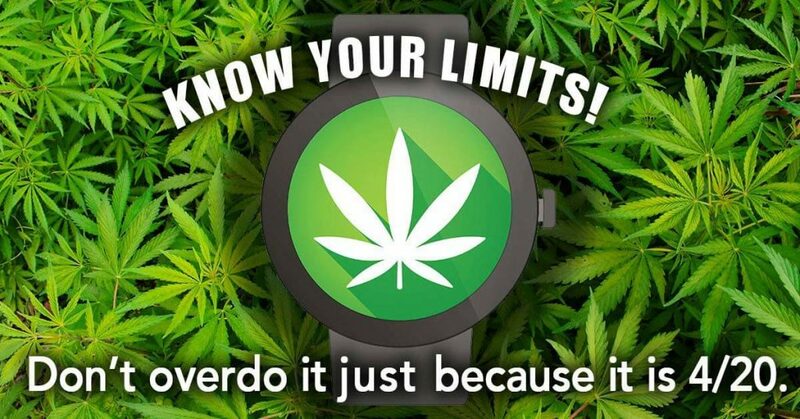 Remember, play it smart and know your rights with these 4/20 safety tips! Just because it is 4/20, doesn’t mean every place will be 4/20 friendly! If you aren’t sure, ask. Have fun, but don’t ruin your day by having “too much” fun. 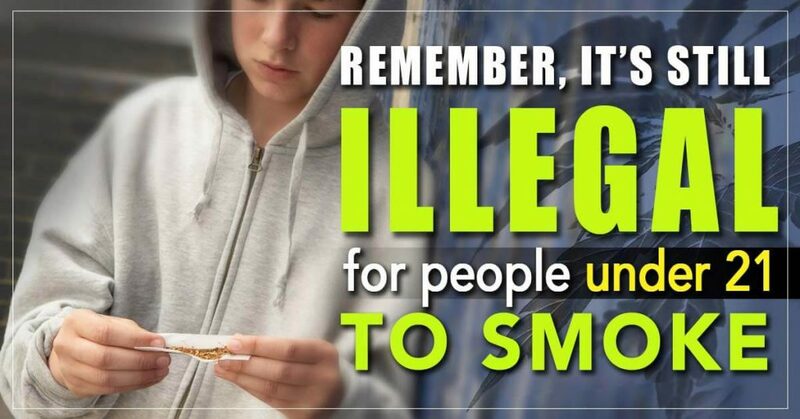 Pot is legal in Colorado, but not for anyone under 21. No ifs, ands, or buts about it! 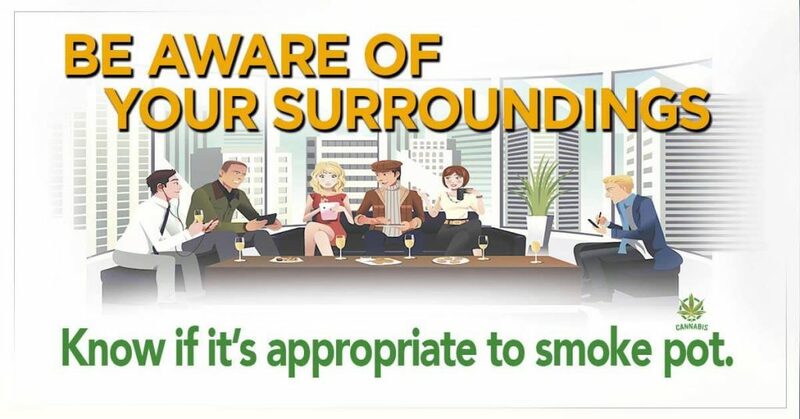 Listen, just because smoking in public is part of the 4/20 tradition, doesn’t mean it is legal. 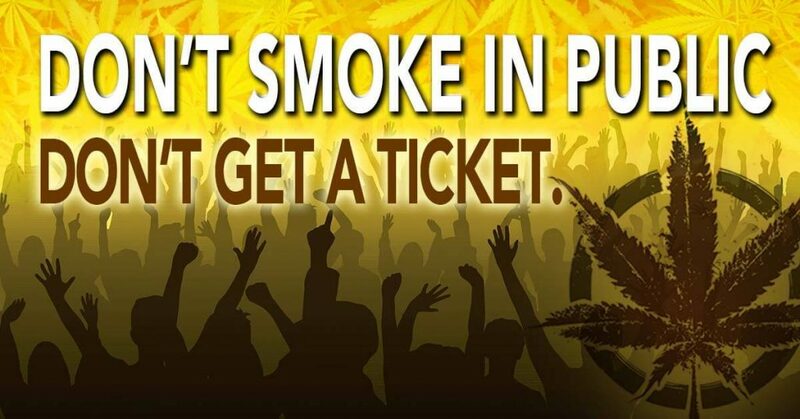 If you don’t want to risk a ticket, keep the smoking to private events and out of the public eye. If you find yourself facing drug charges in the greater Denver area, please contact Wolf Law online or call us at 720-479-8574 for a free consultation. Our experienced criminal defense lawyers can help you understand your legal options and protect your rights.